Master bedrooms deserve just as much care and attention as any other room in your home. Possibly more in fact, because it is your retreat, your relaxing child free space and even your romantic getaway room! 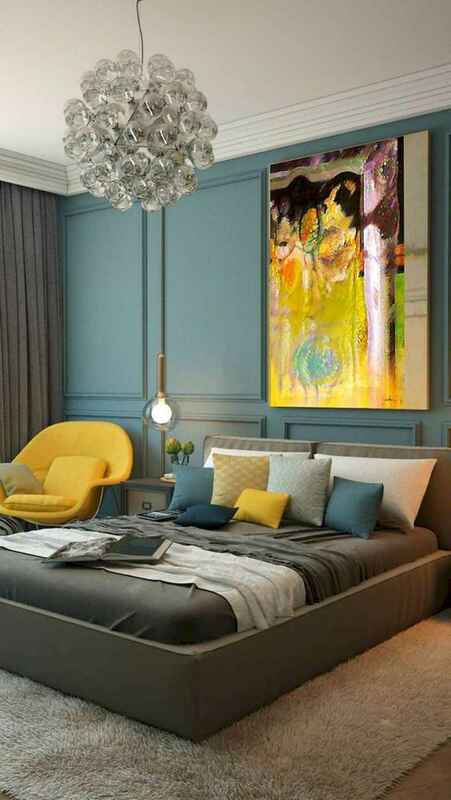 So when it comes to bedroom ideas, the internet should be your weapon of choice to search for advice on paint colours, carpet and window treatments. Your bedroom is your sanctuary from the world. While that may sound like a cliché, a master bedroom really is the most personal space in your home. Sure, it is a place to sleep, but more than that, it is a place when decadence and luxury should go hand in hand with one another.